We’ve got a whole new look. Who is the Michelli Weighing & Measurement team? The Michelli Weighing & Measurement team has been a leading distributor of weighing & measurement equipment since 1947. We provide measurement equipment ranging from high precision instruments to heavy capacity scales. The Michelli team also provides services, such as scale repair & calibration, and rental equipment to customers across the Southern & Western United States. 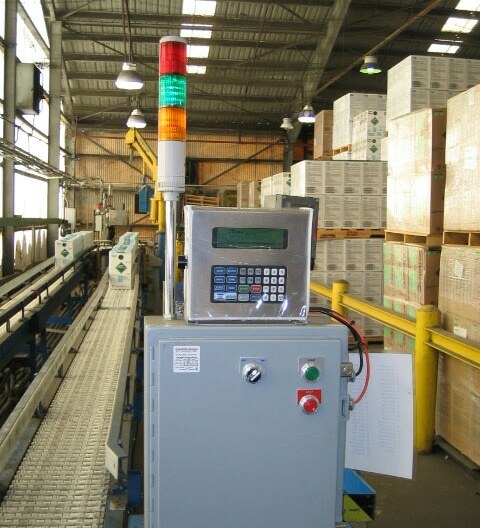 We use weighing & measurement equipment to develop innovative solutions that help businesses increase efficiency, decrease waste & simplify operations. Put more simply, we show the world what measurement can do. What type of “innovative solutions”? The Michelli team is made up of 3 regional groups. To provide our customers with unlimited access to the entire team of Michelli Weighing & Measurement experts, we have opened the channels of communication between Aabbott-Michelli Technologies, Inc., G.T. Michelli Co., Inc. & Michelli Measurement Group. We invite you to take a look around our new site. Please contact either your local office, which you can find here, or our corporate office in New Orleans if you have any questions. 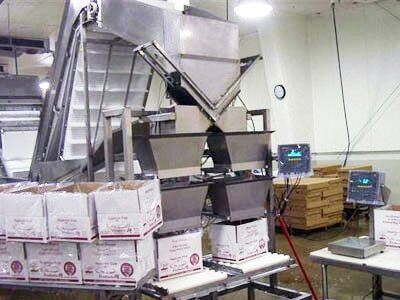 We look forward to continuing to serve as your weighing & measurement partner.